According to reports from PCT 4, on April 8, 2019, a deputy with Constable Mark Herman's Office conducted a traffic stop on a vehicle in the 22400 block of State Highway 249. The driver was identified as David Santos Jr., who displayed several signs of intoxication. Due to his intoxication level, he was unable to perform Standardized Field Sobriety Tests. Constable Deputies then acquired a warrant for a blood specimen. 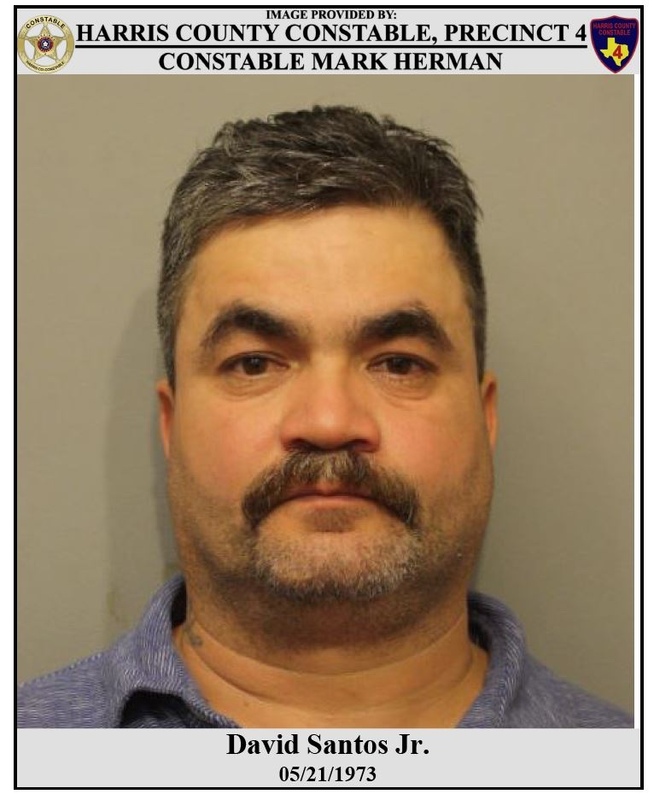 Further investigation revealed that he has been convicted twice in Texas for driving while intoxicated and twice in two other states. And he is already out on bond.....Dang.